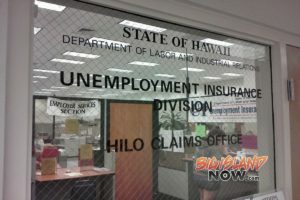 Hawai‘i’s unemployment rate has fallen to a record low in October, according to the latest numbers reported by the Hawai‘i State Department of Labor & Industrial Relations (DLIR). DLIR announced that the seasonally adjusted unemployment rate for October 2017 was 2.2 percent, compared with 2.5 percent in September. Statewide, 671,450 residents were employed and 15,150 reported no employment in October, resulting in a total seasonally adjusted labor force of 686,600. Nationwide, the seasonally adjusted unemployment rate was 4.1 percent in October, compared with 4.2 percent the month before. 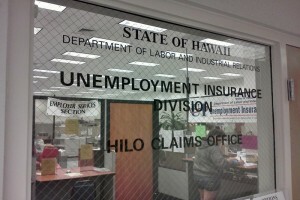 According to DLIR Director Linda Chu Takayama, the 2.2 percent unemployment rate is the lowest on record dating back to 1976. Initial claims increased by 6.1 percent and weeks claims increased by 3.4 percent for unemployment benefits compared to one year ago. Over-the-month initial claims and weeks claims also increased by 10.7 percent and 0.4 percent respectively in October 2017. The unemployment rates reported by DLIR are seasonally adjusted in accordance with the U.S. Bureau of Labor Statistics (BLS) methodology. 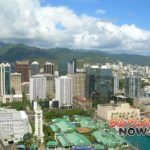 The non-seasonally adjusted rate for the State of Hawai‘i was reported to be 1.9 percent in October, compared with 2.4 percent in September. In a separate measure of employment data announced by DLIR, total nonagricultural jobs decreased by 500 in October since September. Among the major industries, jobs grew in Leisure & Hospitality (+1,000), Construction (+800), and Information (+200). Jobs in Other Services remained stable. Jobs losses were experienced in Manufacturing (-100), Financial Activities (-300), Trade, Transportation, & Utilities (-500), Professional & Business Services (-500), and Educational & Health Services (-600), as reported by DLIR. 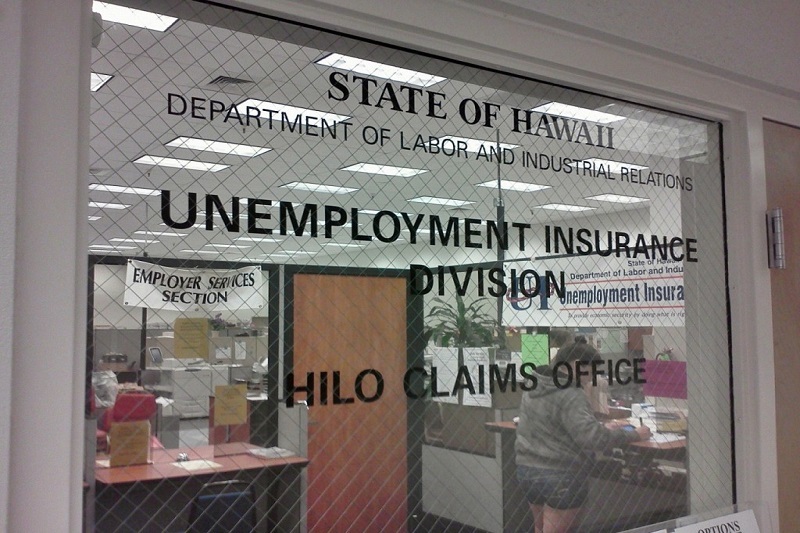 Government employment declined by 500 jobs, primarily in State Government (-400, slightly below average seasonality at the Department of Education and the University of Hawai‘i system). Compared with one year ago, total nonfarm jobs have grown by 7,100, or 1.1 percent.